Later at Lombardi’s Seafood Café. Due to overwhelming demand Lombardi’s Seafood Café – 1888 W Fairbanks Ave Winter Park, have extended their opening hours and are now Open until 9pm’ on Fridays and Saturdays. 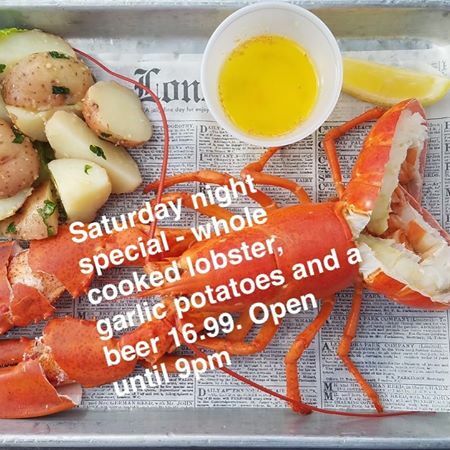 To celebrate their later hours, Lombardi’s are offering an amazing Saturday Night Special. Lombardi’s has become the place to go for the most fresh and sustainable seafood in Central Florida and this offer is too good to pass up. See you there !